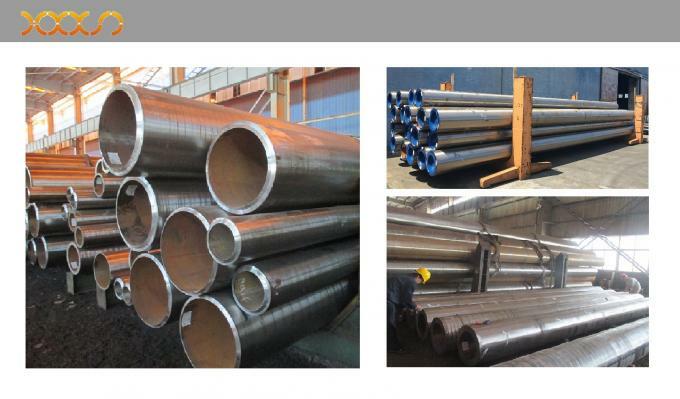 Established in 2008, Tiptop has been engaged in high end seamless steel pipe products such as thermal power pipes, nuclear power pipes, petrochemical & refinery pipes, mechanical pipes, oil & gas pipes, and gas cylinder pipes. 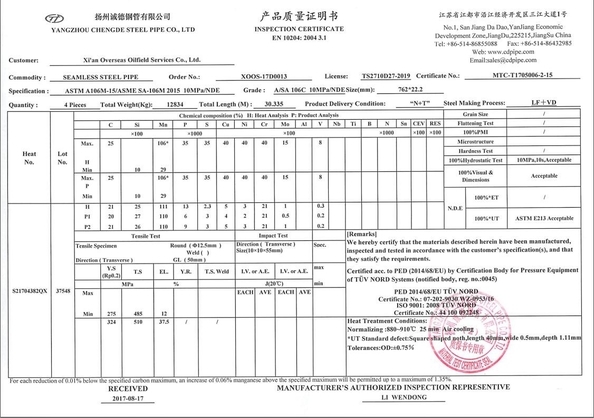 The company have complete QA system, advanced manufacturing facilities, unique manufacturing techniques and various inspection methods. 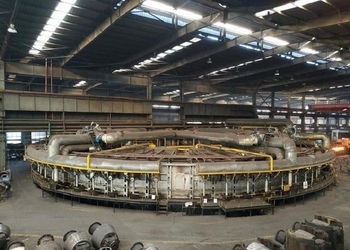 Tiptop has been growing to a leading large diameter seamless pipe manufacturer with production range 8 "-56" in OD and wall thickness from 9.53mm up to 140mm. 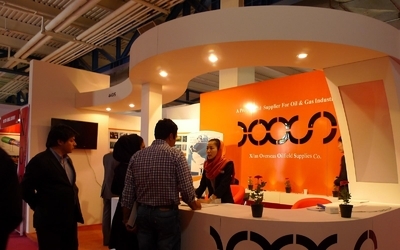 The production covers many industries such as Thermal power, Petrochemical & Refinery, Boiler, Mechanical, Oil & gas, Coal and shipbuilding. 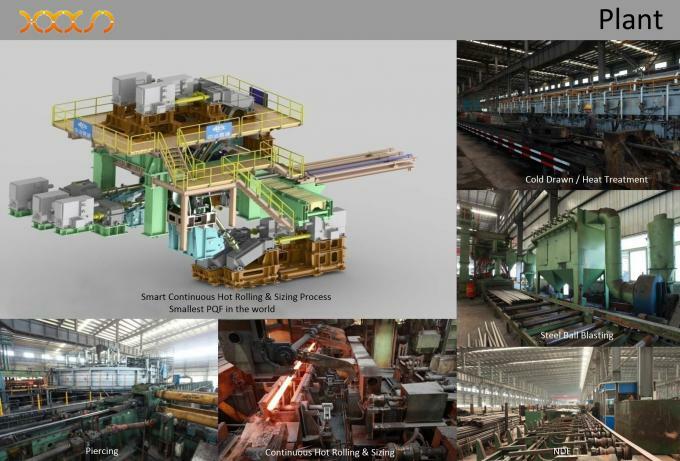 The company is the domestic unique technology private enterprise which has the most complete variety of seamless steel pipes. 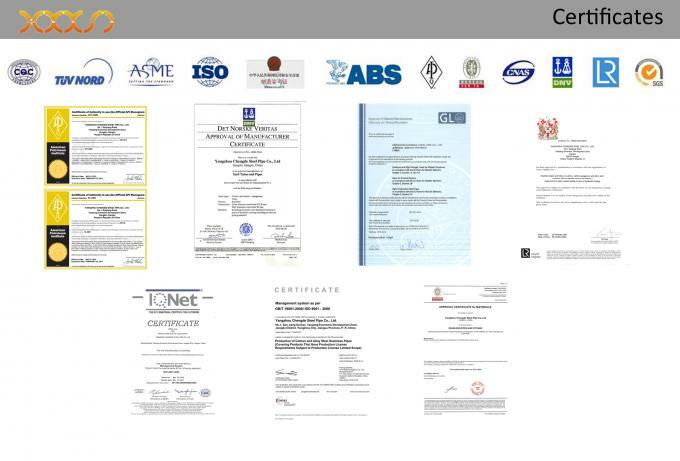 We always believe that our success is directly related to our strict quality control and professional service. Tiptop customers are widely distributed throughout the world, such as Southeast Asia, Middle East, North America, South America, Europe, Africa. Tiptop - your trusted partner for piping solutions, providing with innovative solutions, quality materials and timely delivery. 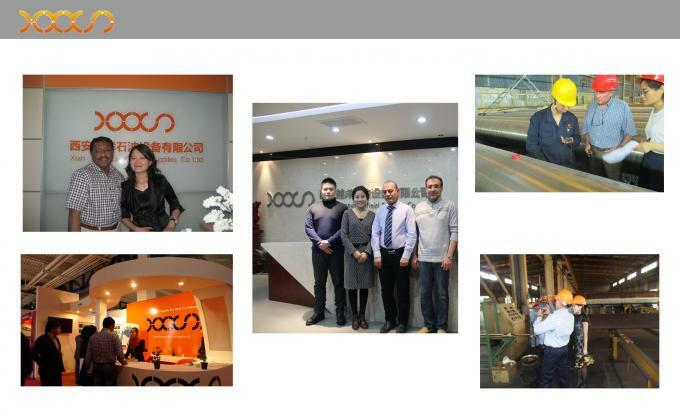 Established in 2009, XOOS has been in the high pressure boiler pipe supplying industrying for 9 years. 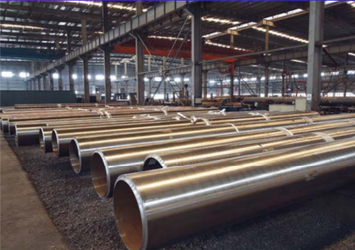 XOOS has been exporting seamless alloy steel pipes ASTM A335 P92, P91, P22, P11, high pressuer boiler pipes to clients all over the world. 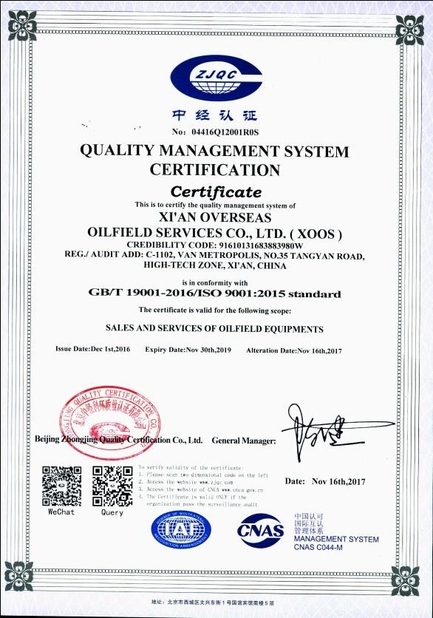 Under the quality management system ISO 9001, XOOS is always committing to provide our clients with innovative solutions, premium quality, the most delicated service and timely delivery. XOOS provides you with innovative solutions, quality materials, reasonable prices, timely delivery and strict quality control. 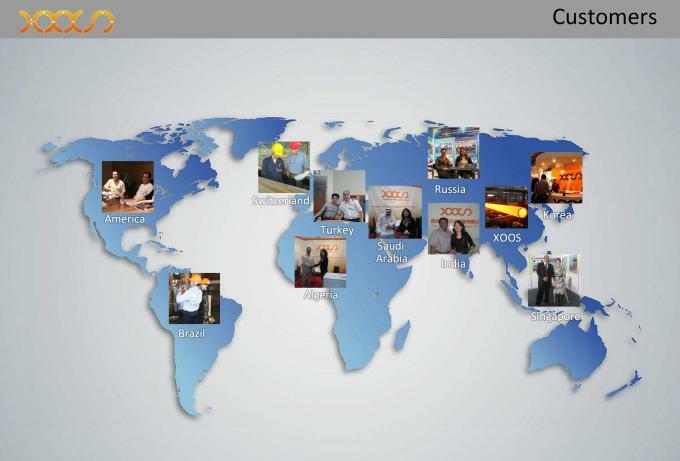 XOOS is always here to provide you the most delicated service. XOOS is a highly qualified professional team including production dept, PMC dept, QA & QC dept, purchasing dept, engineering dept, and sales dept. 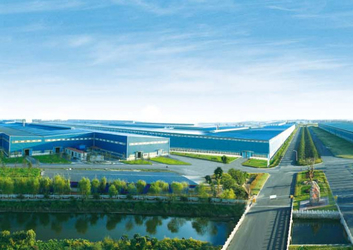 We wish to offer more support of quality, technical and price, continue innovation, promote more cooperation and develop new cooperation markets with customers all over the world.